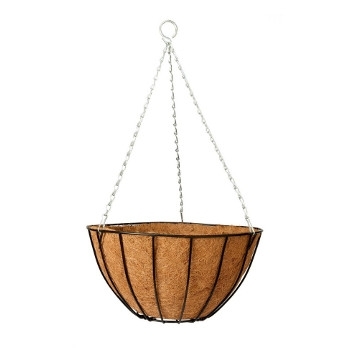 Team up with a shepherd's hook and some beautiful flowers to brighten any area! 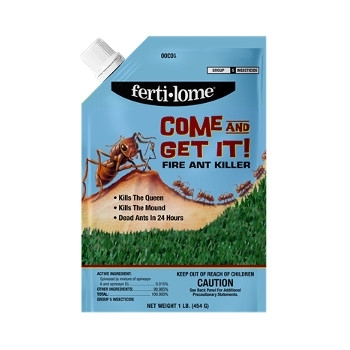 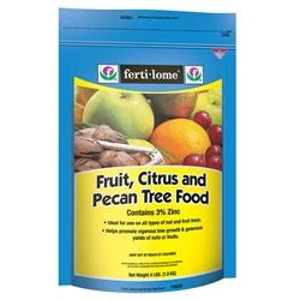 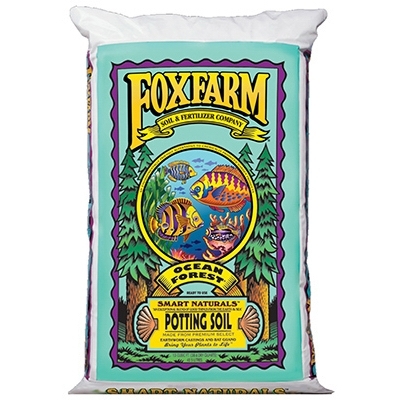 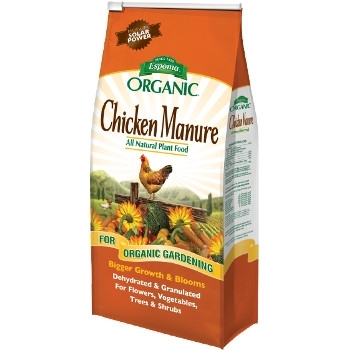 Come visit Louisiana Nursery for this fertilizer. 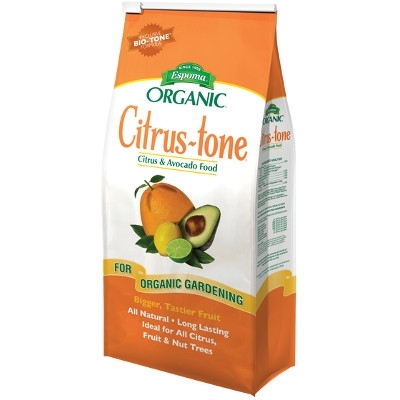 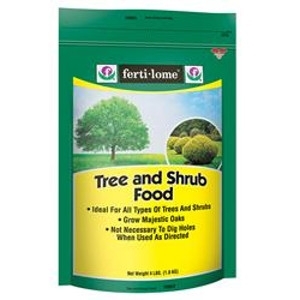 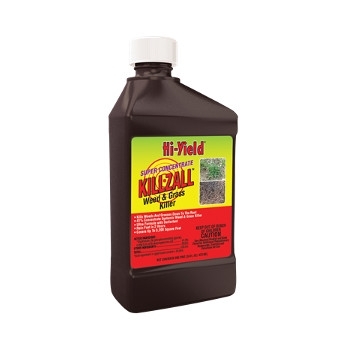 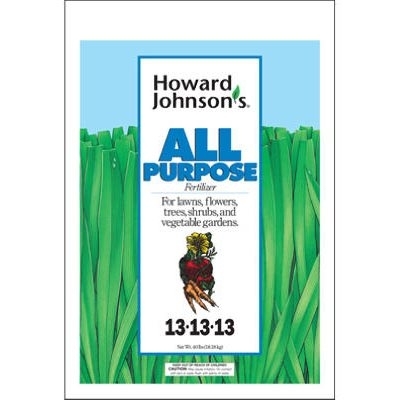 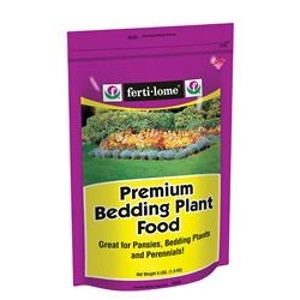 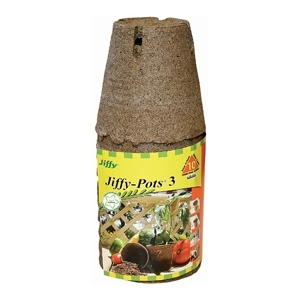 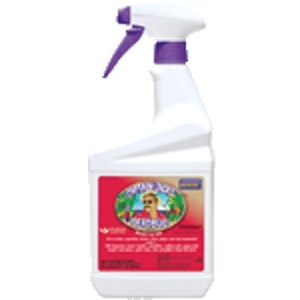 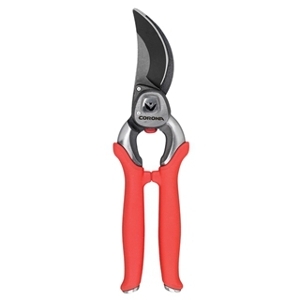 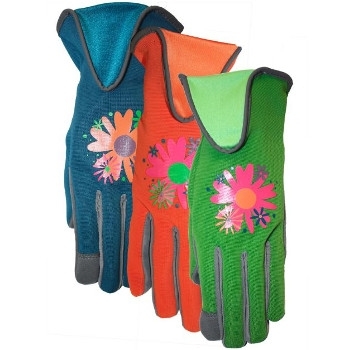 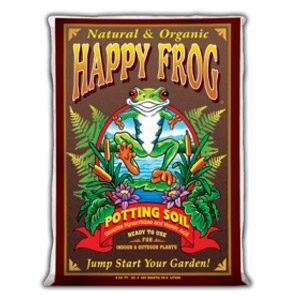 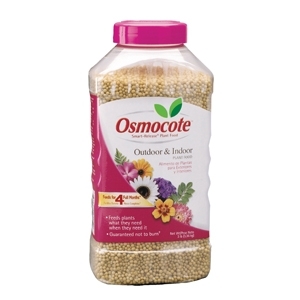 Perfect for lawns, flowers, trees, shrubs, and vegetable gardens. 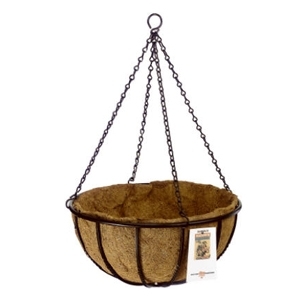 Includes Coco Liner and holds approx. 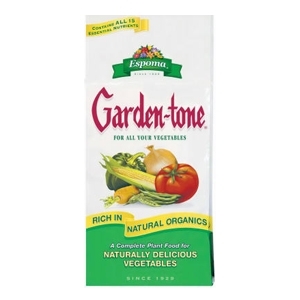 13 liters of compost. 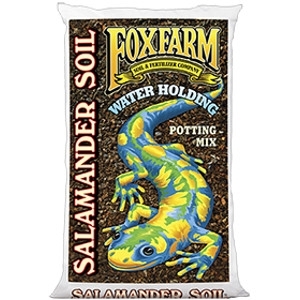 FoxFarm has created Water Holding Salamander Soil® so that your plants can moisturize in the same way as this special animal. 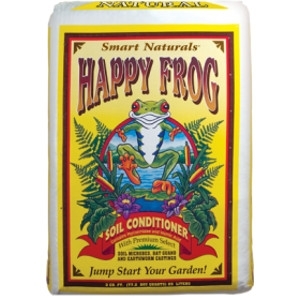 Your precious little seedlings and plants will have access to the nectars of a moisture mix full of life giving properties. 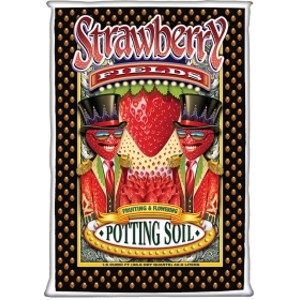 Strawberry Fields™ Fruiting & Flowering Potting Soil is brought to you directly from the Flower Children of the Sixties and Seventies—the Old School generation. Love, Peace and Happiness is in our hearts and that is exactly what we pour into every bag of Strawberry Fields™. Designed to pump up your blooms, fruits and berries with no hang-ups. 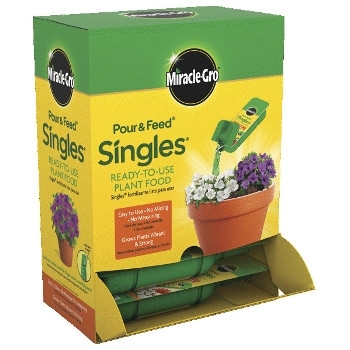 Out-A-Sight!